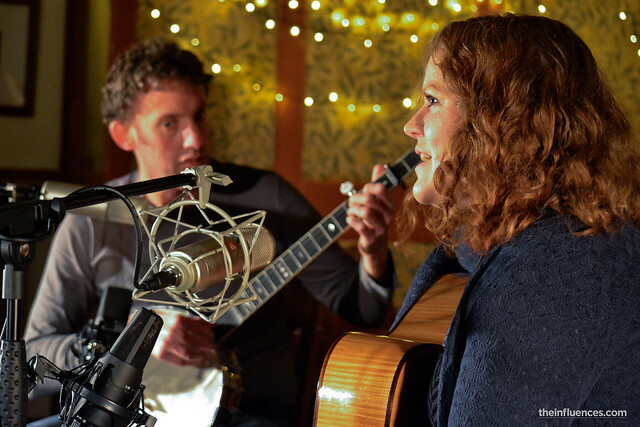 Last November, I was invited by the Scottish alt-folk duo Doghouse Roses to attend the launch of their third record Lost Is Not Losing at The State Bar in Glasgow and to film a couple of songs some hours before. Album opener Pour was already published some time ago, but here it is accompanied by a stunning cover of Johnny Cash’s Ring Of Fire. Some more videos from this session will appear in the nearby future. Thanks again to The State Bar for their hospitality, Ryan Joseph Burns for recording and mixing the audio and James Morrison, Sharon Lindsay and Theo van der Ven for lending us some of your gear. Doghouse Roses are playing their second show of this years Celtic Connections this weekend and have a lot of dates planned in the United Kingdom and Germany. Click here for all dates.